With my second child I started to make my own baby food in the blender, cheap and relatively easy. 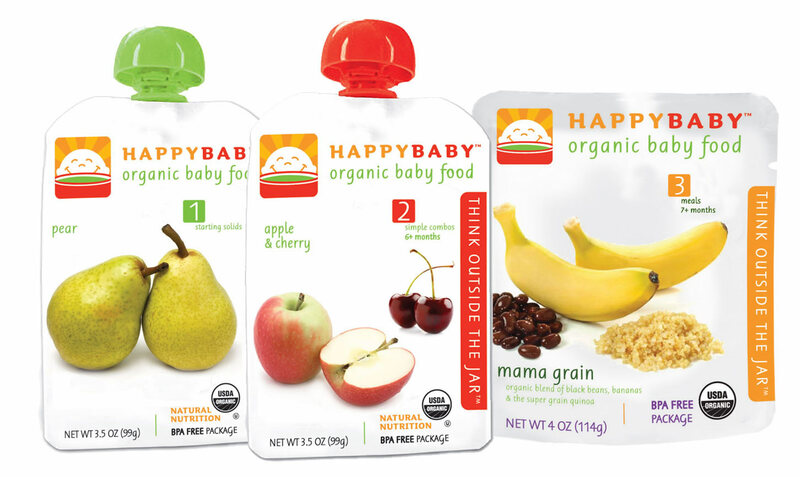 As my son gets older and needs to branch out his eating habits, as well as needing a quick and easy way to feed him when I am on the go (and I am ALWAYS on the go) I am finding that HappyBaby Foods have not only organic and 100% natural ingredients, my son is loving them all! He is just starting to pick up food and put it in his mouth and the HappyBaby Puffs (organic of coarse) and HappyBaby Melts have been his snack of choice. HappyBaby carries lots of great products like HappyBaby Pouches (a meal in a pouch you just squeeze on to the spoon...genius! ), HappyBaby Munchies, HappyBaby Bellies (organic cereal), HappyBaby Frozen (cubes of food that you heat and serve), and much more. They also now have New Eco-friendly pouches, even better in my book. HAPPYBABY is committed to making baby and toddler food as healthy and delicious as homemade with the essential nutrients needed for optimal growth and development. We are socially responsible in all that we do. We use our collective talent to create the best possible products, grow our business, and give back to those in need. Fresh frozen organic baby meals in 15 flavors with a great variety of meats, veggies, grains and fruits for baby’s budding palette. Probiotic dry cereals with DHA for baby’s immunity. Toddler meals with hidden veggies and balanced nutrition. Organic puffed grain snacks for babies and toddlers with half the sugar and nothing artificial. Organic freeze-dried yogurt snacks with pre and probiotics for baby's optimal digestive health. allergen friendly . . .
all organic, 100% natural ingredients . . .
no pesticides, no chemical fertilizers, no genetic modification, no preservatives. giving back . . .
for every package you buy, you and HAPPYBABY partner with Project Peanut Butter to feed malnourished children in Malawi. 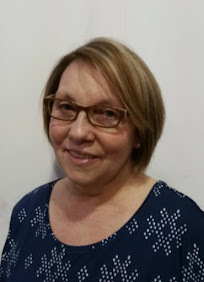 I love the feeling of feeding my baby wholesome healthy foods, as a Mom you want the very best for your children and HappyBaby has helped me achieve that. For our Moms Leaving the Workforce event Happy Baby has generously offered one of our lucky readers the chance to win a set of Happy Baby Coupons for FREE Products. -Enter any of the giveaways during the Moms Leaving the Workforce event +2 for each you have entered. *Limited to US residents; 18 years old and above. Giveaway starts March 25 , 2011 and ends on April 3, 2011 at midnight PST. Winner will be emailed and has 48 hours to respond before another winner is selected. I was not paid for this giveaway or post. 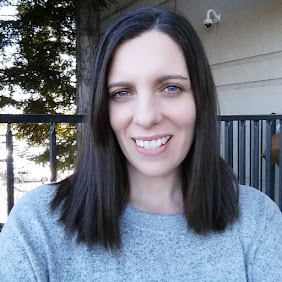 I was provided free product coupons from Happy Baby for this review. I like the Strawberry HappyMelts, I can't wait to start giving food to my son! I like Happy Baby on facebook as Hannah Rae. I follow Happy Baby on twitter as hgardner16. baked organic cheese & veggie snacks! It would be so much healthier then giving my daughter graham crackers when we're on the go! I "like" happy baby on FB! I LIKE Happy Baby on FB! I like Happy Baby on Facebook! My daughter loves the puffs and pouches! Next we are going to try the yogurt snacks!! Already a FAN of Happy Baby!! LOVE ALL their products as done my 11 month old! I am now a fan of u too! 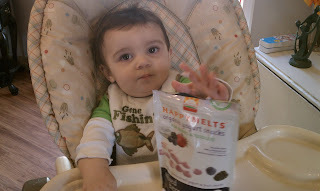 My 9 month old baby girl LOVES your Happy Puffs...the stores around here don't carry any of your other products. :( Sure wish they would! Visited their website. Can't wait to try their new munchies. 2nd comment for visiting their website. We love the puffs in our house. My daughter loves the puffs. Can't wait to try the happy melts. I also would like her to try the munchies or happy bites if I can find them in the store. I like you as well on FB and get your updates through email as well. I'm now following you on GFC. My DD loves HappyBaby puffs. I like Happy Baby! I can't wait to start her on the stacks. Only about a month away and she will be able to eat them. Now, she loves their baby food. :) thanks!! I like Happy Baby on facebook. beths5258(at)aol(dot)com. I 'like' Happy Baby on FB! I liked Happy Baby on facebook. I follow you on GFC. Entry #1. I follow you on GFC. Entry #2. I follow you on GFC. Entry #3. I entered other contests for the event. Entry #1. I entered other contests for the event. Entry #2. I like Happy Baby on Facebook.